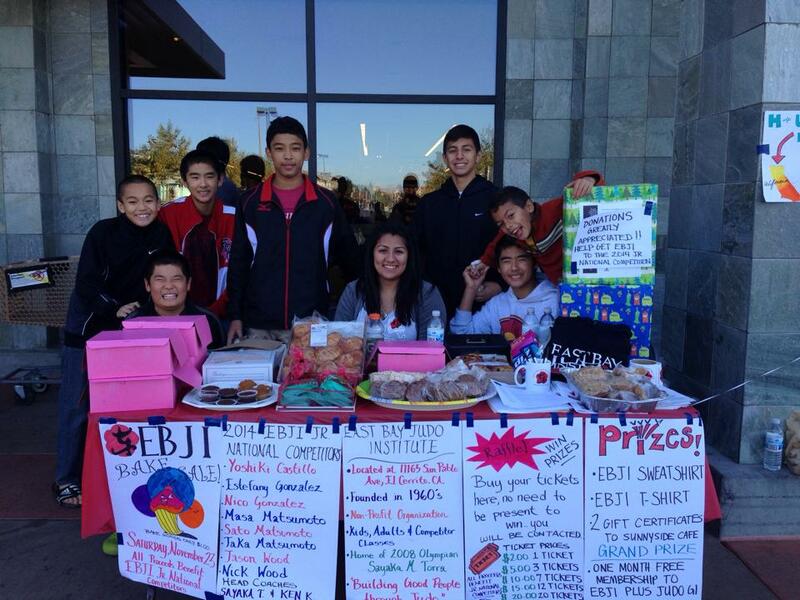 Thanks so much to everyone who came to support us at our bake sale November 24 outside of the El Cerrito Safeway. It was a huge success! We sold 10 whole pies, 5 dozen donuts, cookies, muffins, and other delicious goodies to members of the community. All proceeds will go to our competitors who will be attending the 2014 USJF Junior Nationals in Hawaii next summer.